Same day flower delivery in Australia by a local florist. Order flowers before 2pm. 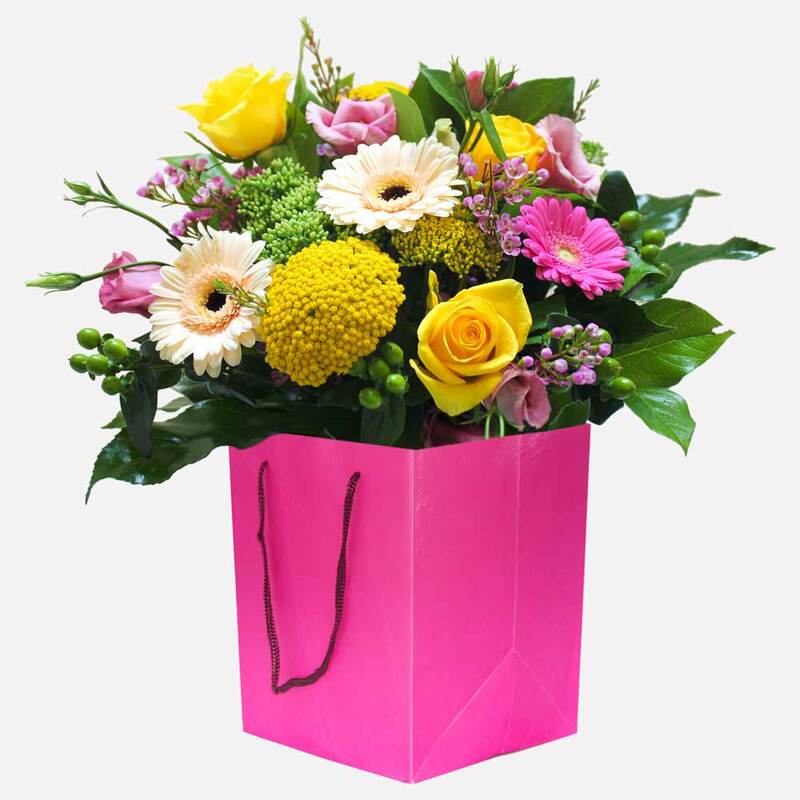 When you want to send flowers same day to a special friend, family member or loved one in Australia, Direct2florist is the perfect choice. 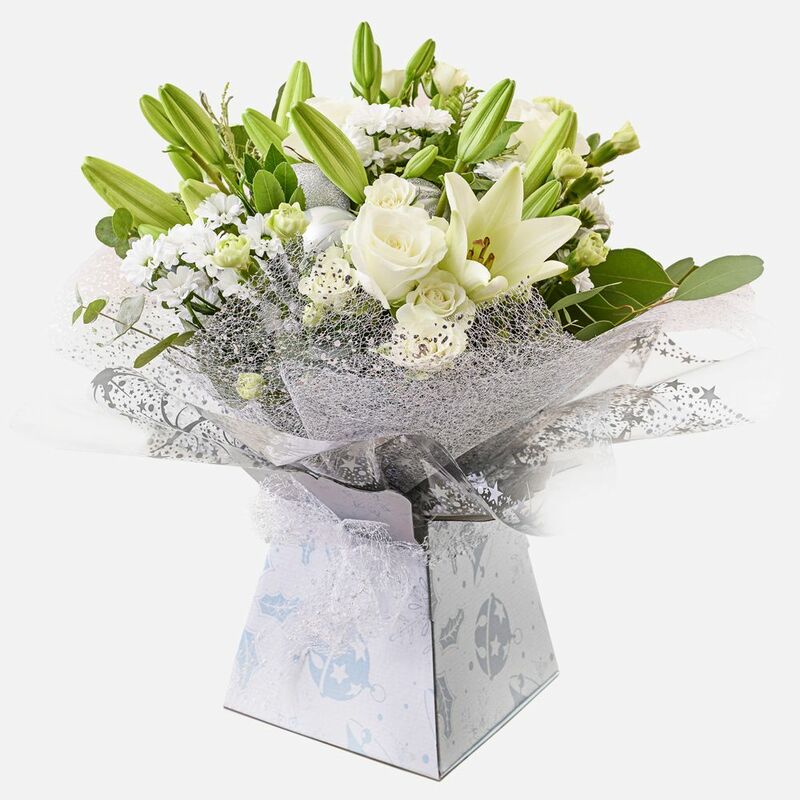 Here at Direct2florist we work closely with a range of carefully chosen member florists and can arrange suitable and beautiful flowers to be delivered anywhere in Australia by a skilled florist according to your instructions. 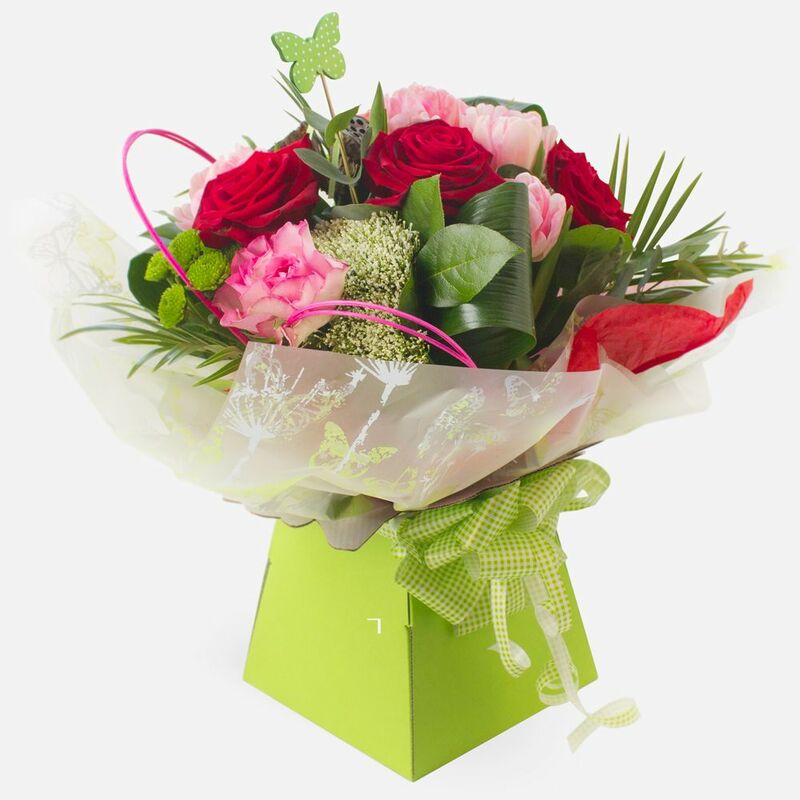 With Direct2florist acting on your behalf you are guaranteed to receive wonderful service and flowers. 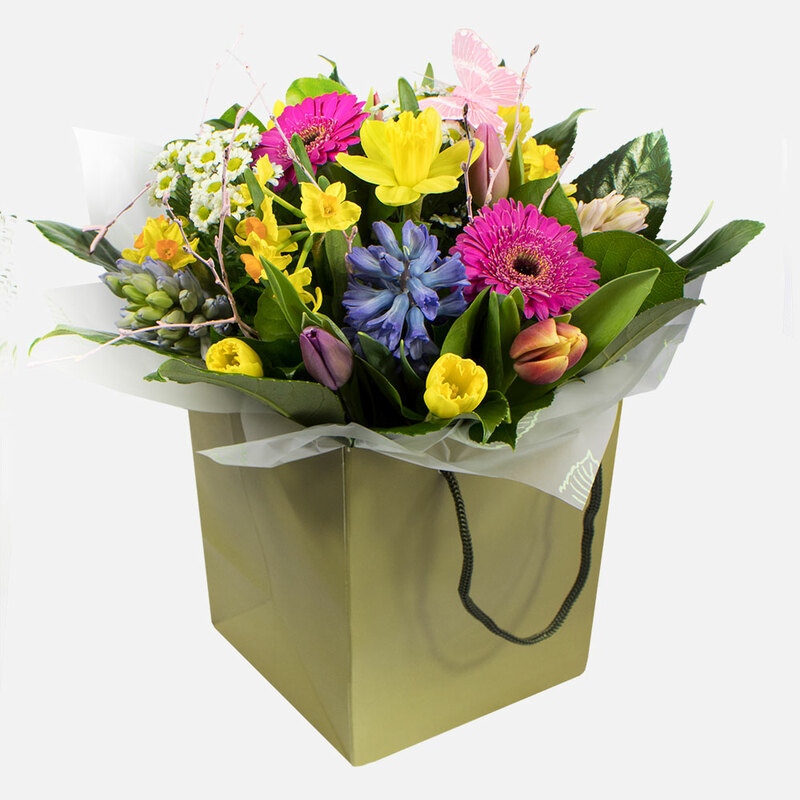 All deliveries are completed by the local florist of your choice, whether you need flowers sent to Sydney, Melbourne, Perth, Adelaide, Darwin or Alice Springs. 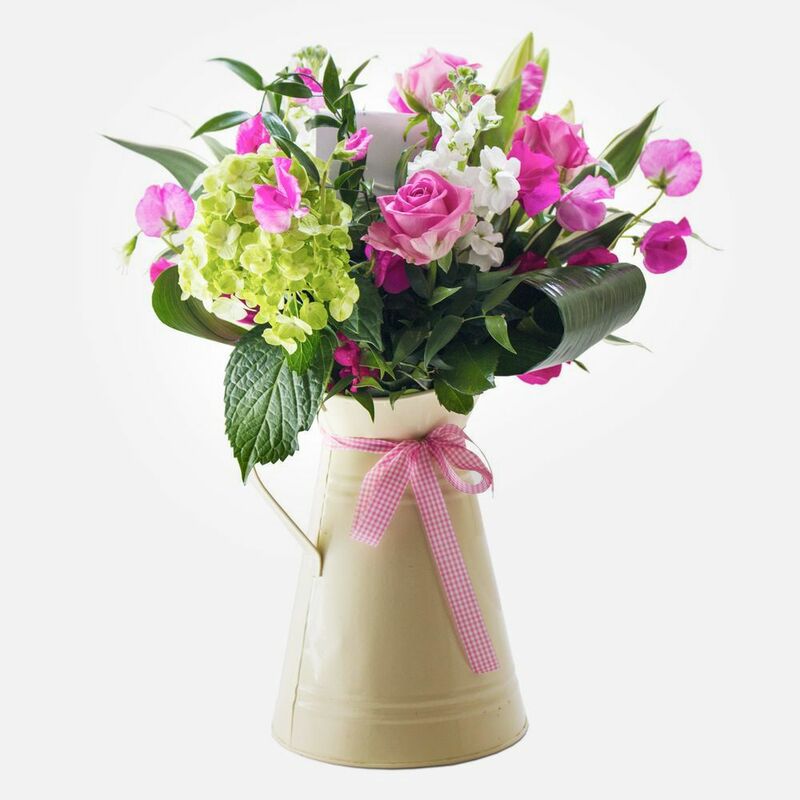 It doesn't matter how far away your recipient is - you can be sure of same day delivery when you order by 2pm. 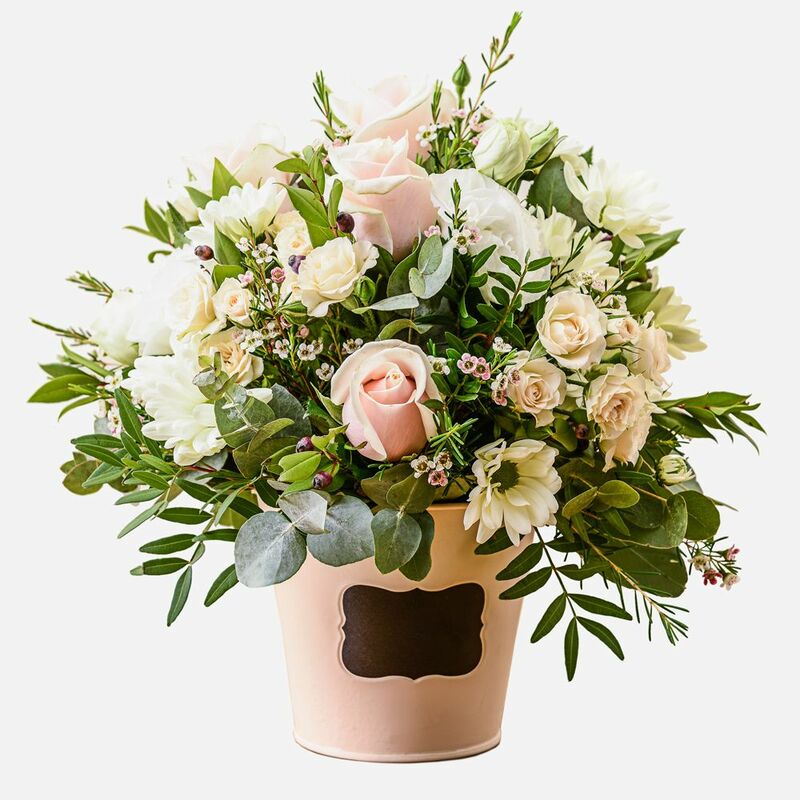 What makes Direct2florist unique is the fact that you can see all of the talented local Aussie florists that are part of our network and select one that will deliver flowers to the address of your choice. Real customer reviews - 41,000 at last count, 97% of which give four and five stars - photos of the designs available and clear individual pricing ensure that you can easily make the right choice for you, based on your specific needs.With Direct2florist you are also guaranteed unbeatable value for money. 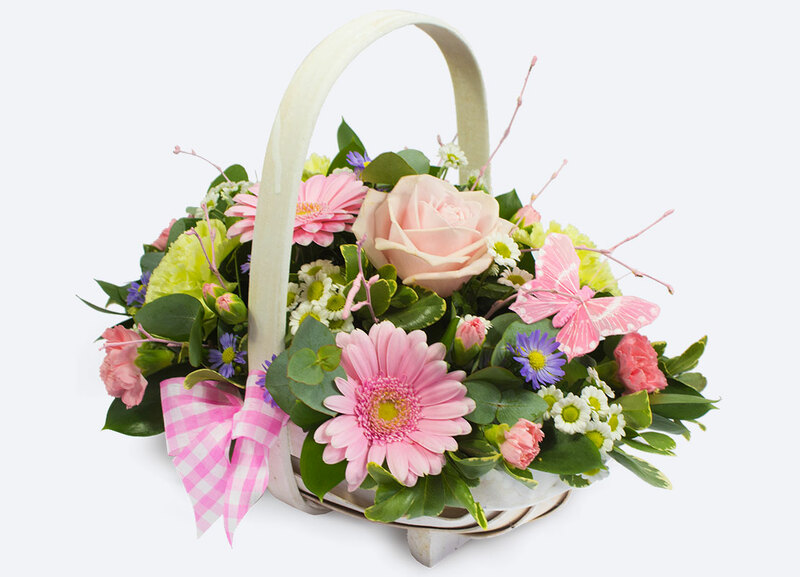 Whether you opt for a hand-tied design, a beautiful gift basket arrangement or anything else, we don't take a commission, unlike our competitors. 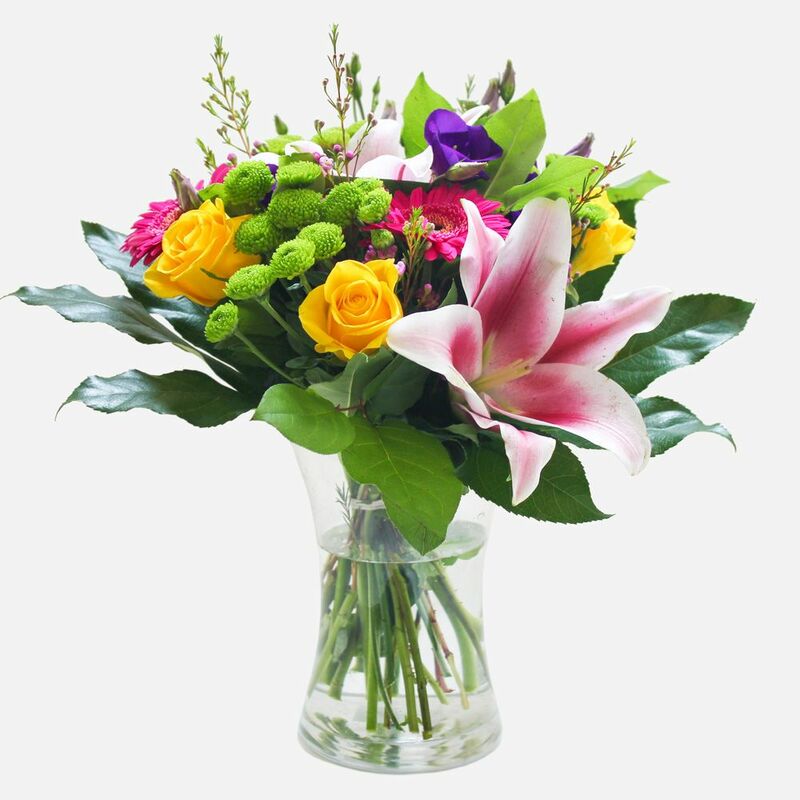 This ensures that your floral order will be bigger and more beautiful every time, as the full order value goes to our talented and highly skilled floral designers. And the website is easy to use, with the latest payment technology and a choice of payment methods, meaning your money is safe and secure. 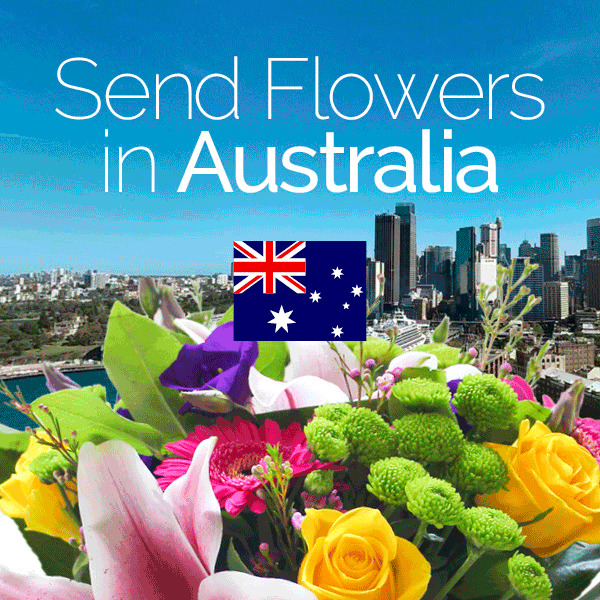 So, if you're looking to send flowers anywhere Down Under - whether for same day or future delivery - Direct2florist offers the best way to order flowers from a local florist. 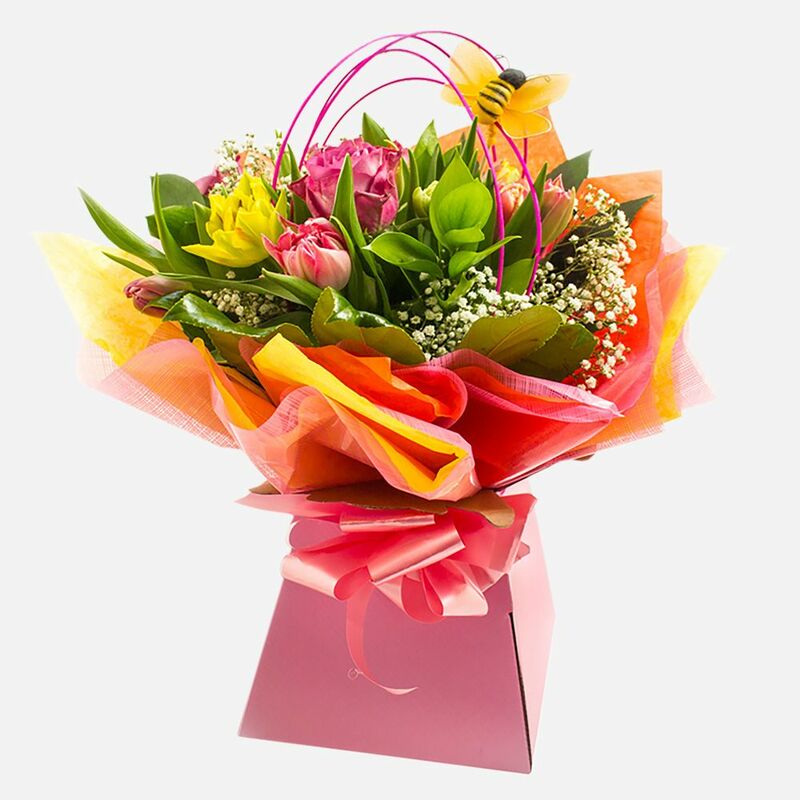 With unbeatable value for money, top-notch customer service, the freedom to select your florist and a wide choice of gifts to suit all budgets and all occasions - from birthdays and new babies through to Christmas, Valentine's Day and Mother's Day flowers - Direct2florist is the best way to send flowers in Australia.